Welcome to the UNICEF Clubs registration page for the 2018-2019 academic year. THANK YOU for putting children first this academic year! Complete all prompts below to register your club and you will receive a Back-to-school kit! #B2SKs are filled with resources and materials to help you engage with your school and community all year long. Please have all the updated leadership information handy to complete the registration in one sitting. You will not be able to save and return to this application at another time. Please don’t use your browsers back arrow: If you wish to return use the red back button at the end of each page. Refrain from using the Enter or Return key to avoid sending an empty application. To complete the club application you will need to know the zip code of your school or location of your club. All new and returning clubs will be able to search and select a high school or college by providing the correct zip code. We will review the information within 7-10 business days. A confirmation email will be sent to everyone listed on the registration. Please note – returning clubs must register each year! If you have questions while completing this form, please email us at volunteer@unicefusa.org. Thank you for your interest in starting a UNICEF club! It is a wonderful opportunity to help the children of the world and leave behind a legacy of philanthropy. 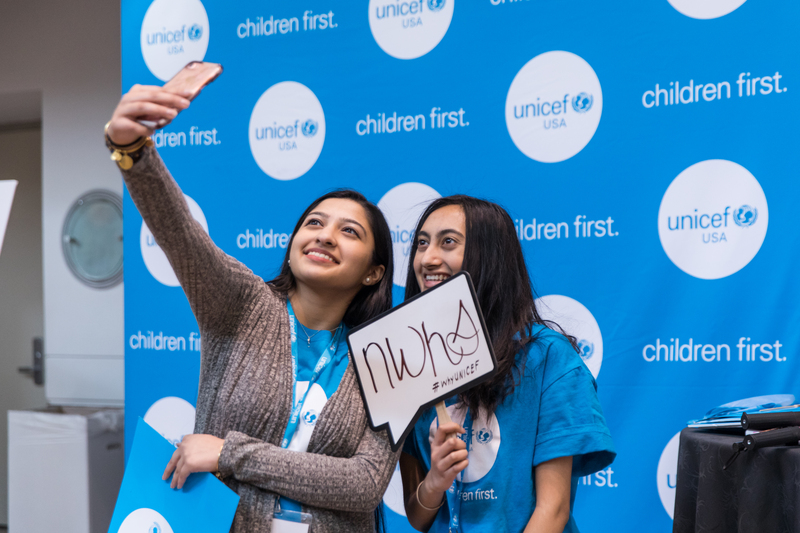 You will have the unique opportunity to educate your parents, teachers, and fellow students about UNICEF. The following questions are meant for us to better understand you and your UNICEF club so that we can best support you! Please take your time answering these questions. The more information you give us the better we can support you. You will not be able to save and return to this application at another time. We suggest that you answer the questions in a separate Word document and input your final responses once you are ready to submit the completed application. 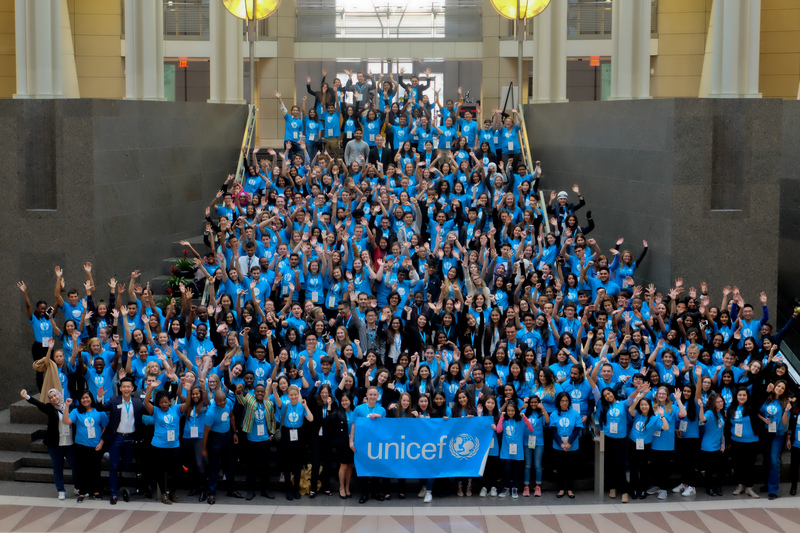 Once your club has been approved a member from the UNICEF USA team will contact you. Please use them as a resource for your club. If you have questions while completing this application, please email us at volunteer@unicefusa.org. If you need to update your club information, please email us at volunteer@unicefusa.org. Do not enter your leader email address here. Your advisor's email address must be unique. Please note that your advisor’s information has to be unique and different from club leaders. Your advisor will be regularly contacted by UNICEF USA with updates related to UNICEF Clubs. Please give them a heads up. Enter at least four leaders. You may enter up to 10 leaders. This year we are doing things a little differently! We are calling on four of your UNICEF Club leaders to each take on a specific role that will allow your club organize for success! 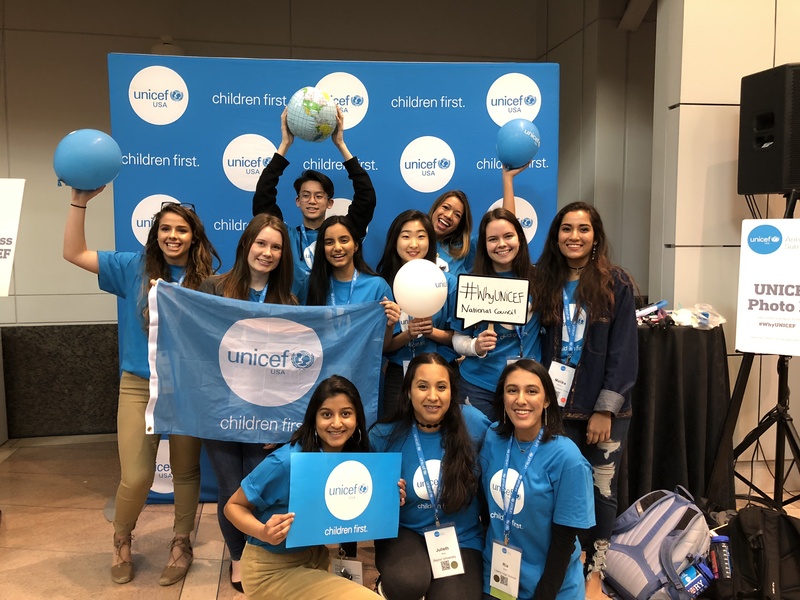 These roles are NOT meant to replace the titles that you have created in your own leadership structure, but instead create additional opportunities for club leaders to work directly with the UNICEF USA staff on certain action areas. Your club can either create additional leadership titles, or you can combine our new roles with your existing club leaders roles and responsibilities. Below we have outlined the four specific roles that we are asking clubs to designate a leader to. Remember, these four positions we are asking you to have can be filled by leaders with existing roles in your club! You also can have more than one chair for each of the positions! All clubs must have at least four leaders and the information for each leader must be real and unique. Duplicated information will not be approved. In this form you can enter up-to ten leaders. All leaders’ emails and phone numbers will be added to receive UNICEF Clubs newsletters and alerts. Please give them a heads up. Once your club registration has been approved you will receive a back to school kit filled with valuable resources to help your club be successful. The back to school kits are available on a first come first serve basis so we recommend getting this registration finished as soon as possible! Once your club has been approved the back to school kits can take 4-6 weeks to be delivered. You have provided us the address to your school, but we need to confirm what address you would like us to send your back to school kit to. You will receive 5 t-shirts in your Back to School Kit. Please select the sizes you would like. Unfortunately we can not provide more than 5 shirts per club. We consider the UNICEF Clubs program to be a family, a community of people that have come together with one goal to put children first. With clubs across the country it can be hard for us to stay connected with each other all the time, but social media makes it so much easier! We want to make sure that we have your club social media accounts so that we can like, comment, DM, and share whenever we see your amazing accomplishments! Information provided on this page will be shared out on our website, so be sure to only provide your club handles and emails and not your personal information! If your club does not have an email or any social media handles, then you can leave the spaces blank. By registering as a club on our website, you agree to the following policies, rules and regulations. Protecting the name and reputation of UNICEF and UNICEF USA is the responsibility of every group. UNICEF USA is committed to: A. Child Rights | all children everywhere have a right to survive and thrive. B. Equity | focus on the most vulnerable and marginalized children C.	Global Citizenship | promote understanding of our global interdependence by taking action to challenge injustice and inequity at home and abroad D.	Youth Empowerment | meaningful inclusion and participation of young people, recognizing children as agents of change starting from early childhood By operating according to these values, we are working to mobilize the support of Americans and be a dynamic organizing force to take a stand for and with children everywhere. All members are required to stay up to date on all UNICEF USA policies and procedures and in contact with UNICEF USA staff. All activities should be approved by club officers according to the guidelines below: •	Maintain high standards of professionalism •	Maintain impartiality on political issues when representing UNICEF and UNICEF USA. •	Maintain updated contact info for your leaders and members. •	All members are required to participate in club activities according to the constitution and bylaws of each individual club. 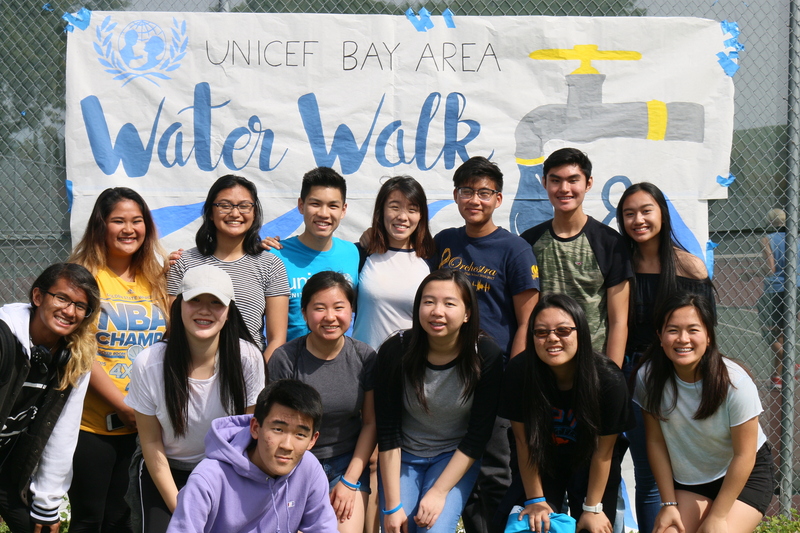 To be considered an active member of a UNICEF Club, you have to attend at least half of all club meetings and events and programs during the year. •	Advisors, members and leaders should behave in accordance with UNICEF USA’s child safeguarding code of conduct. o	UNICEF USA is committed to actively safeguarding children from harm and to ensuring that every child’s rights to protection are fully realized when participating in all programming associated with our work. UNICEF USA’s commitment is consistent with Article 19 of the UN Convention on the Rights of the Child which states that all children, wherever they may live and whatever their circumstances, have the right to be protected, nurtured and to be free from all forms of violence, abuse, neglect, maltreatment and exploitation. UNICEF USA maintains a zero-tolerance policy toward the sexual abuse and exploitation of children, or any other form of child abuse or exploitation of a child by UNICEF USA staff or anyone affiliated with UNICEF USA. 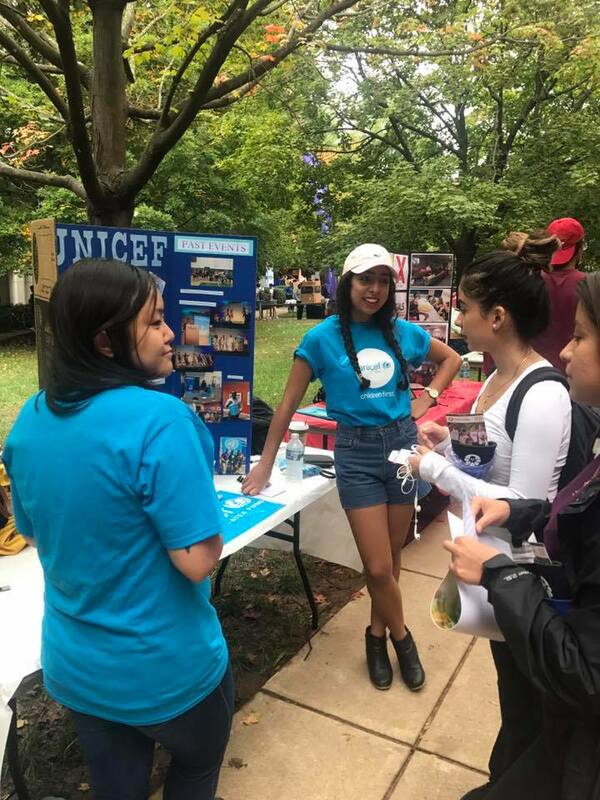 By registering as a UNICEF Club you will be included in email communications from UNICEF USA staff, and UNICEF USA National Council members, and UNICEF USA Youth Representatives regarding national or local programming related to the UNICEF Clubs experience. You will have the ability to opt-out of these communications at any time. 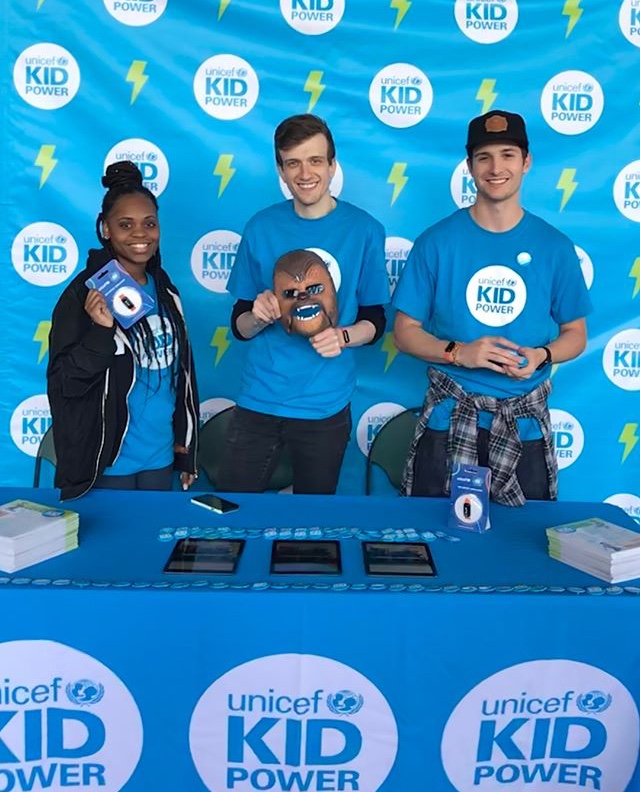 UNICEF Volunteer Policies Club Member Agreement As a registered club member, you agree to a set of terms and conditions that will help UNICEF USA maintain its high standards of professionalism. You agreed to uphold the positive image of UNICEF USA and UNICEF. Certificate of Insurance and Nonprofit Status/Tax ID Number On occasion, a venue being used for a UNICEF USA event might require a certificate of insurance. You can request one via your fundraising and event application. Once approved, the certificate will be provided. UNICEF USA’s federal tax ID number is 13-1760110. The IRS letter confirming our 501(c)(3) status is available for download at unicefusa.org/faq. Conflict of Interest As a UNICEF Club member, you shall not take any action that would result in your financial benefit. Expenses and Revenue Covering and controlling the cost of any UNICEF USA-related activity is an important job. As the organizer, you should have a very clear understanding of the realistic revenue and expenses. It is critical that events that support UNICEF or UNICEF USA programs are cost-effective and are viewed as appropriate to the community. Expenses should not exceed 25 percent of all collected revenue. This goal should be outlined in your budget during the very beginning stages of planning. All funds should be submitted within a month of an event. Impartiality UNICEF and UNICEF USA are nonpartisan organizations. UNICEF Club members must demonstrate impartiality on any political issues when representing UNICEF or UNICEF USA. 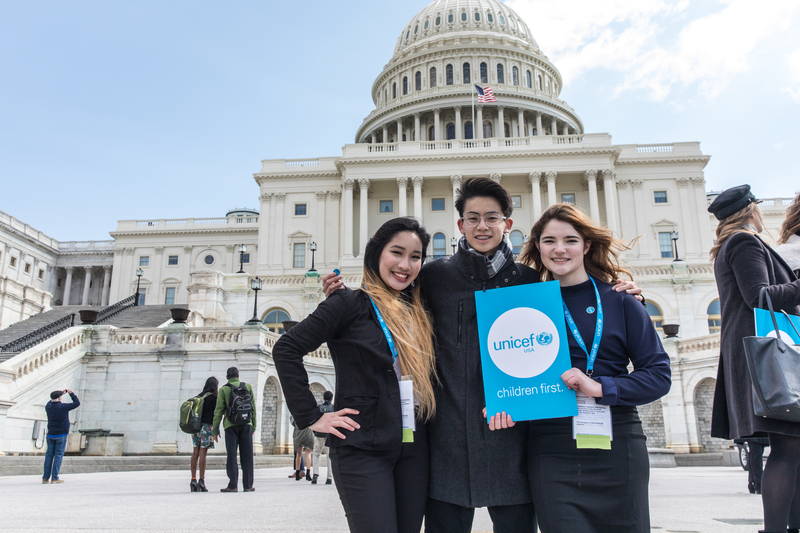 Volunteers may engage in political advocacy on behalf of UNICEF or UNICEF USA only when the public is encouraged to participate in UNICEF or UNICEF USA-supported legislation. For more information about which advocacy activities are sanctioned, please visit unicefusa.org/advocate. Collaboration Many UNICEF Club members work with other nongovernmental organizations and other United Nations agencies, such as the United Nations Associations (UNA). UNICEF USA volunteers are encouraged to work with these groups to promote our message. However, because UNICEF and UNICEF USA are neutral organizations, UNICEF Club members cannot sign any petition or declaration that takes a political stance on any issue in the name of UNICEF USA or UNICEF. If volunteers wish to sign such documents, they must do so as individuals, independent of UNICEF and UNICEF USA. Nondiscrimination Policy It is the policy of UNICEF USA that there will be no discrimination or harassment in its programs, activities or employment based on race, color, religion, gender, sexual orientation, age or any other basis prohibited by law. It is expected that your club and each member uphold this. Public Relations for UNICEF and UNICEF USA As you conduct UNICEF USA activities, you may come into contact with a member of the press. In all of your communication with the press, you should make clear to journalists that you are a volunteer and not a UNICEF or UNICEF USA staff member or spokesperson — and are therefore unable to answer specific questions about UNICEF’s or UNICEF USA’s mission and programs. You are, of course, encouraged to make comments about your UNICEF USA activities in your club. Please see additional information on our website at unicefusa.org/news. If a reporter wishes to speak to a staff person, or if you have a local media contact, please email volunteer@unicefusa.org and we will contact the Public Relations department. Logo Approval Any materials, such as T-Shirts or posters, that have UNICEF USA’s logo on must be sent to volunteer@unicefusa.org for approval.